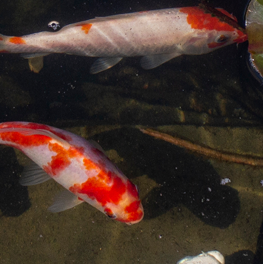 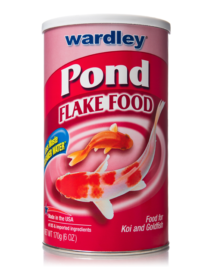 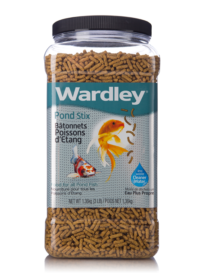 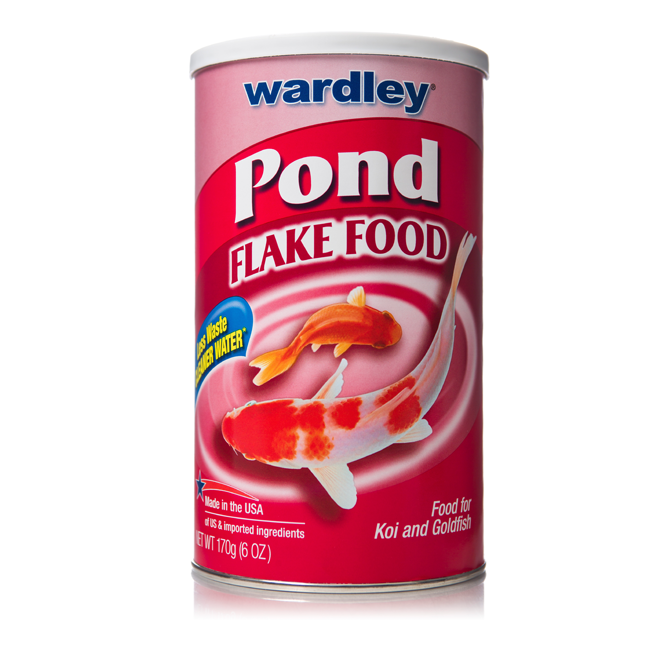 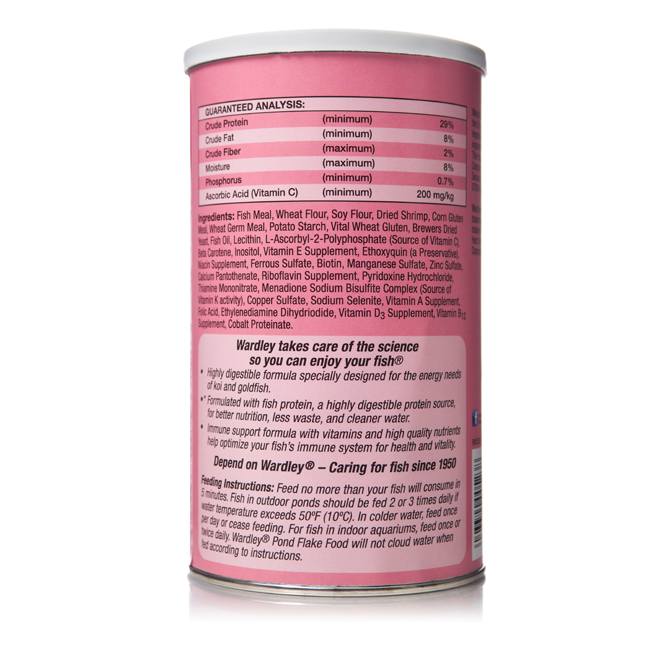 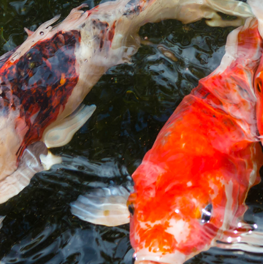 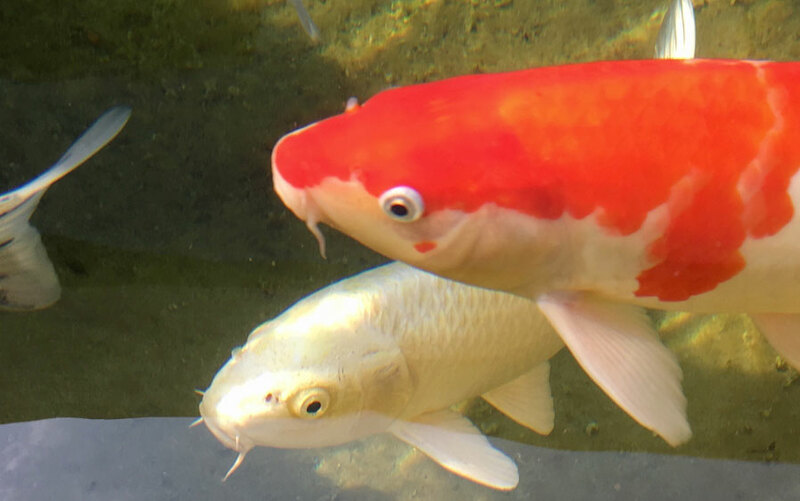 Wardley Pond Flake Food is a highly digestible formula specially designed for the energy needs of koi and goldfish. 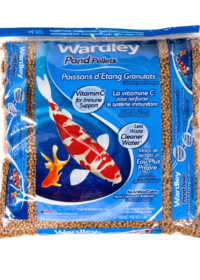 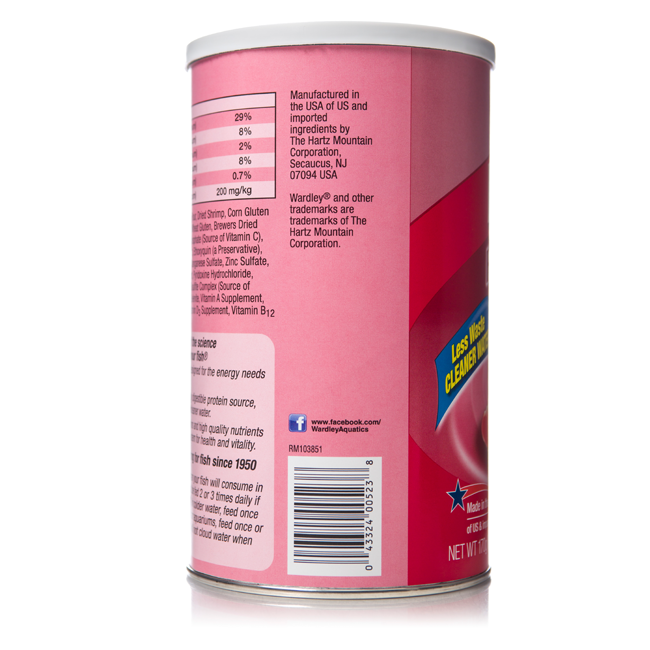 Fortified with fish meal and whole shrimp, highly digestible protein sources, for better nutrition, less waste, and cleaner water. 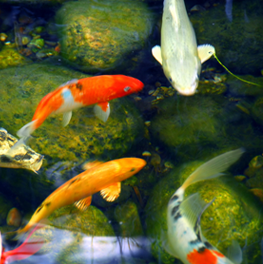 The immune support formula with vitamin C and other high quality nutrients help optimize your fish’s immune system for health and vitality.